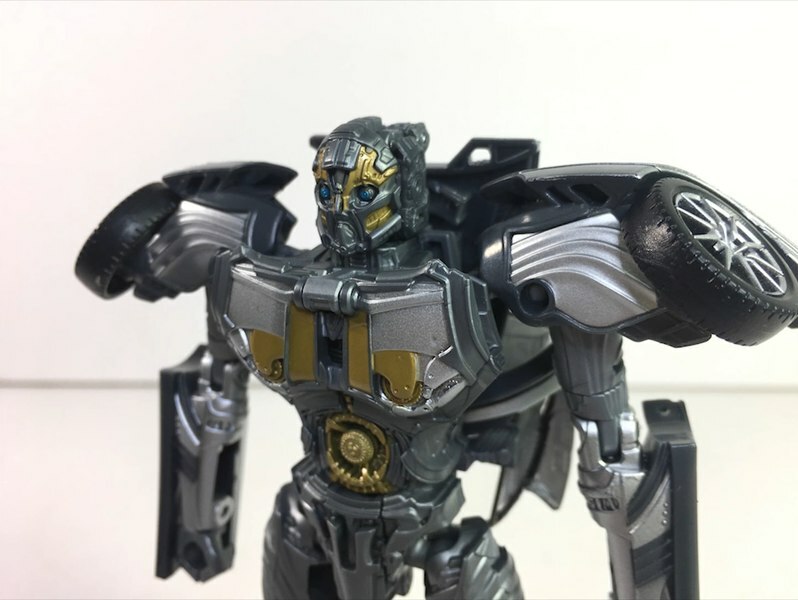 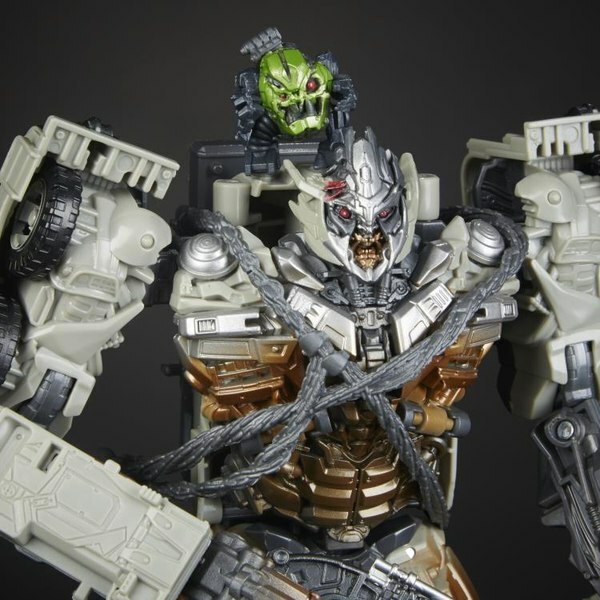 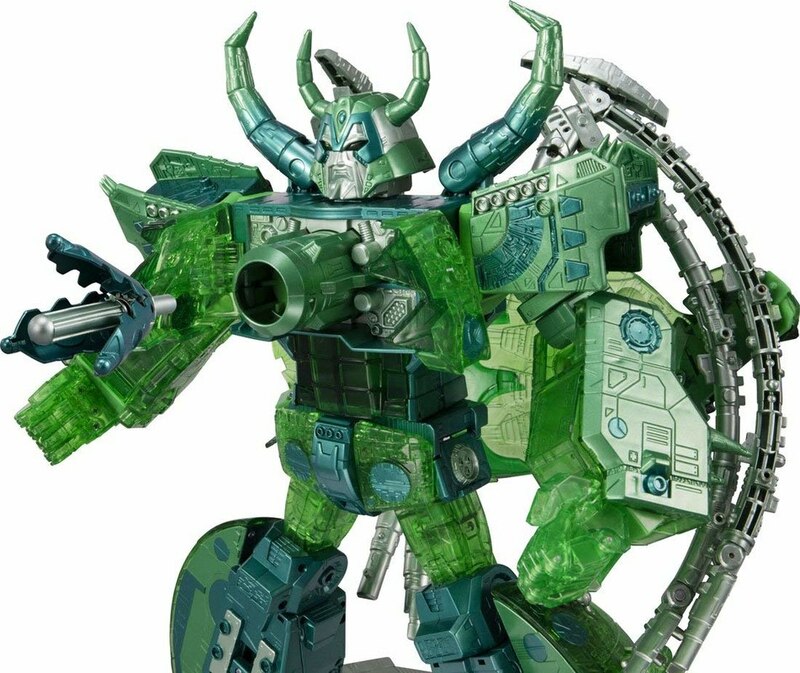 TFormers sponsor Hobby Link Japan has the new Transformers Encore Unicron (Micron Group Color) figure up for pre-order. 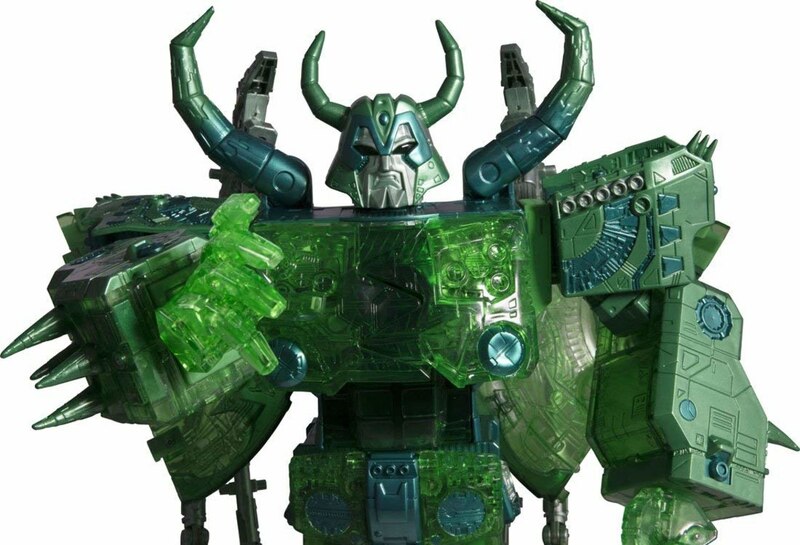 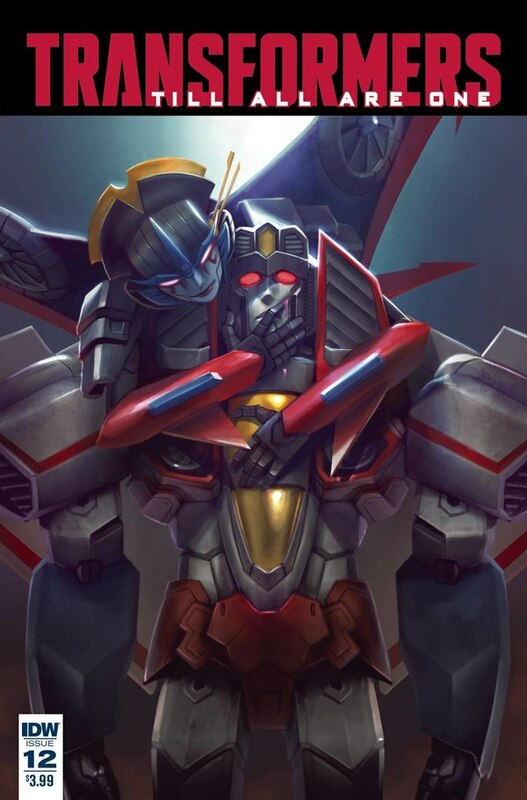 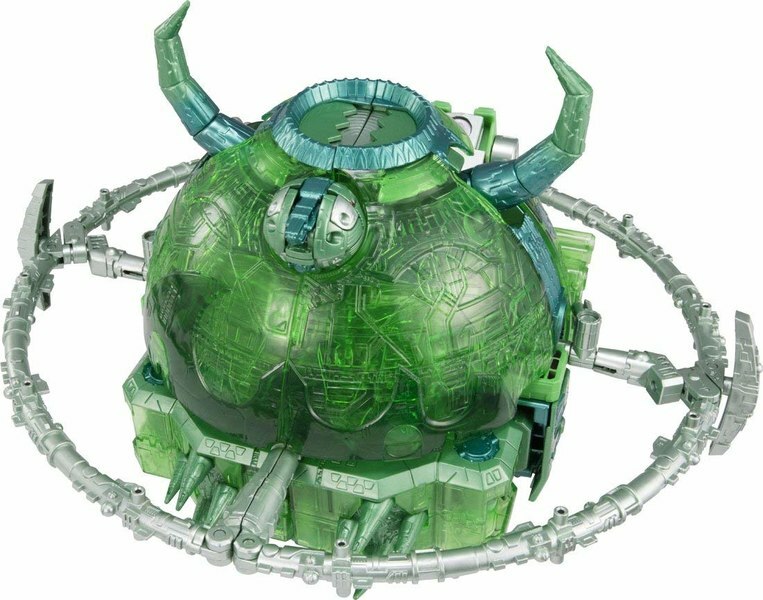 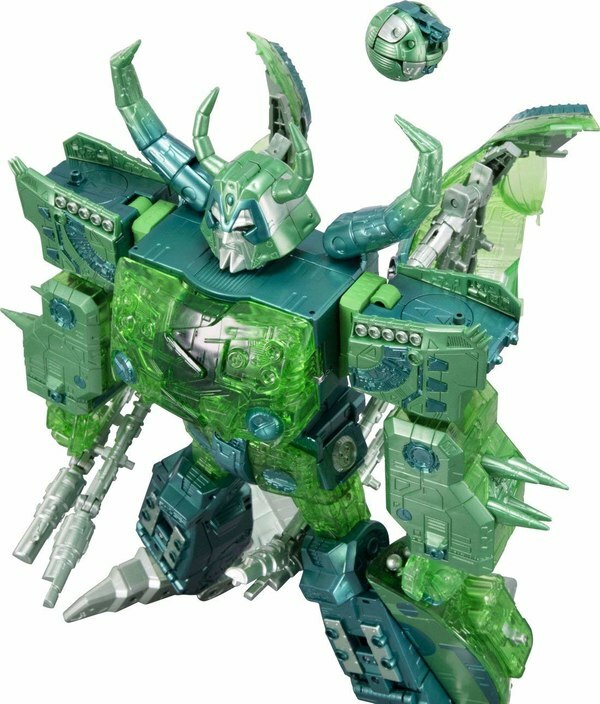 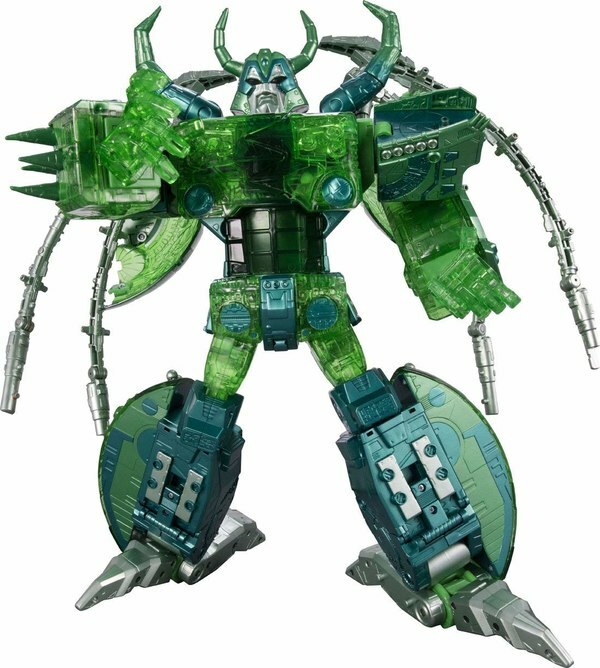 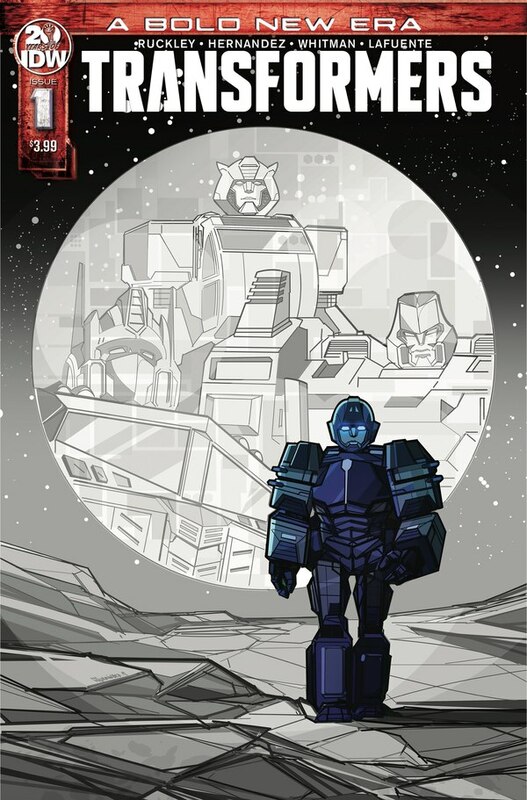 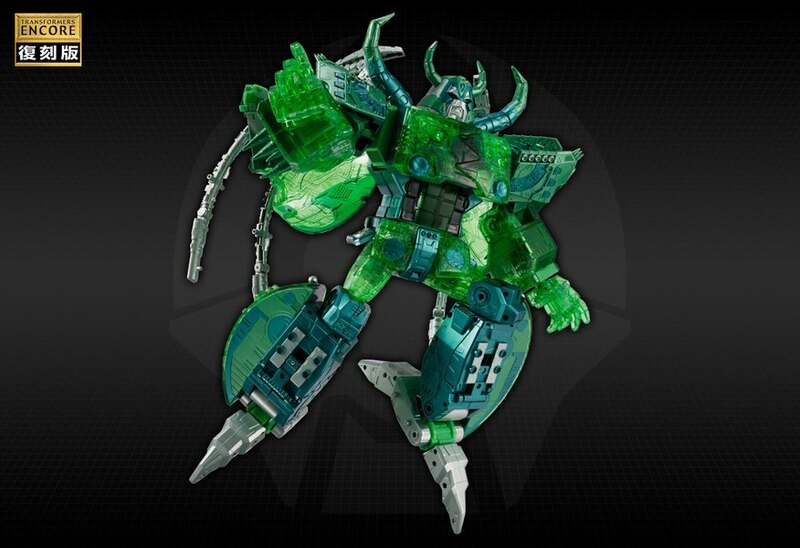 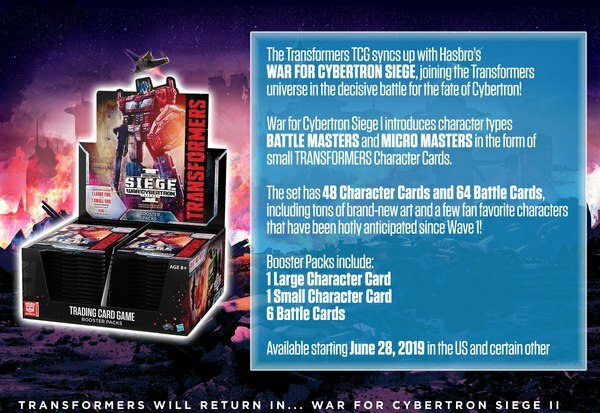 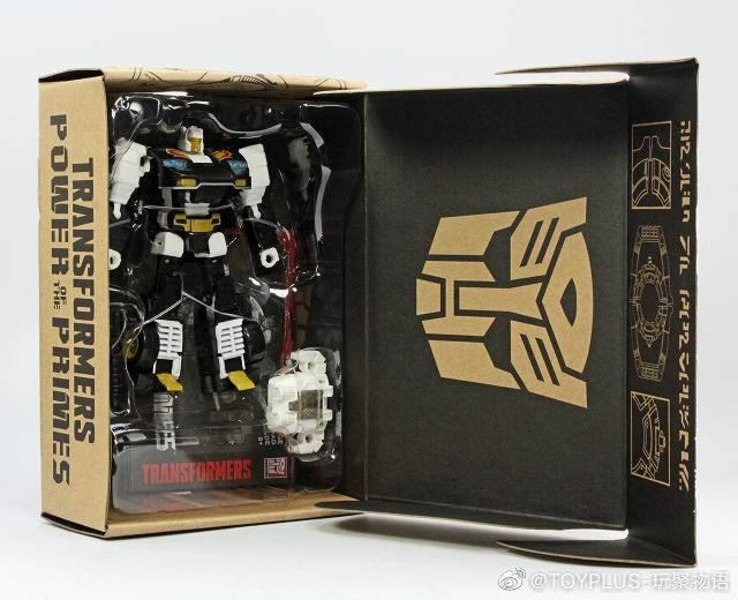 Unicron gets a Transformers Encore release from Takara Tomy! 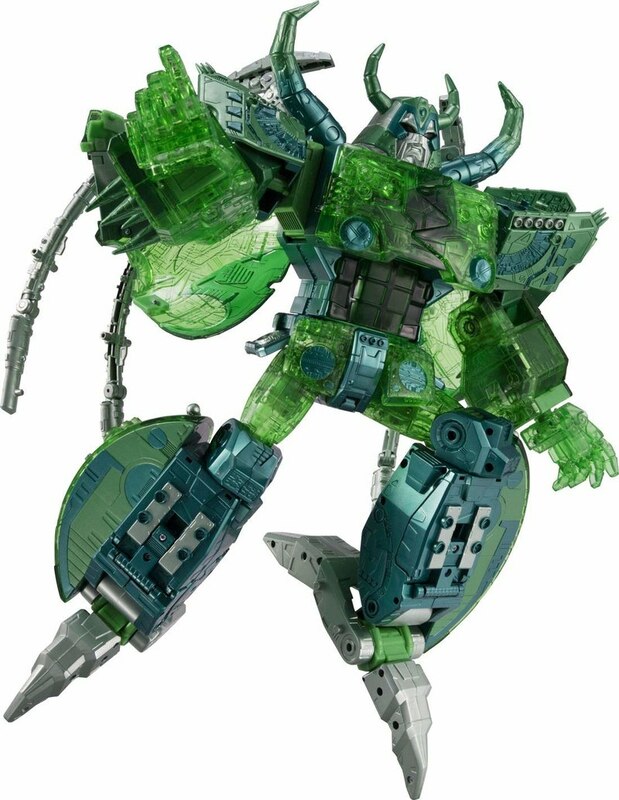 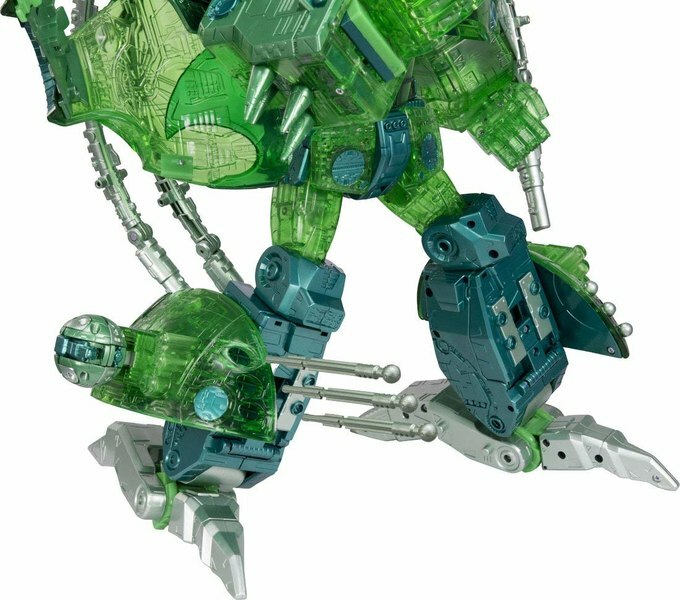 His coloring is based on his appearance in "Transformers: Armada" (or Transformers Micron Densetsu, as it's known in Japan), with plenty of clear parts to enjoy. 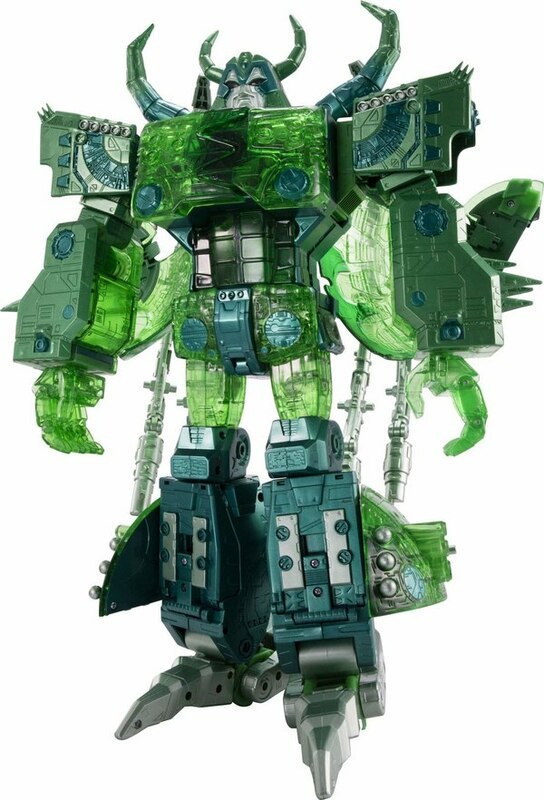 He measures about 40cm tall, and features light-up parts that can be activated by pressing the top of his head or his right fist. 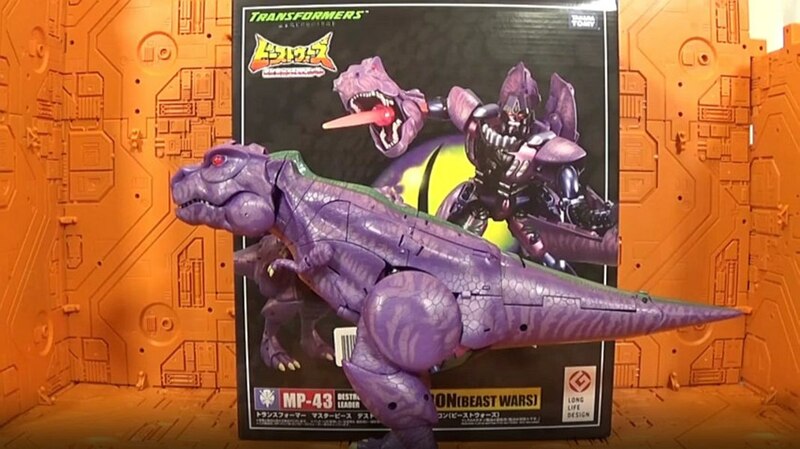 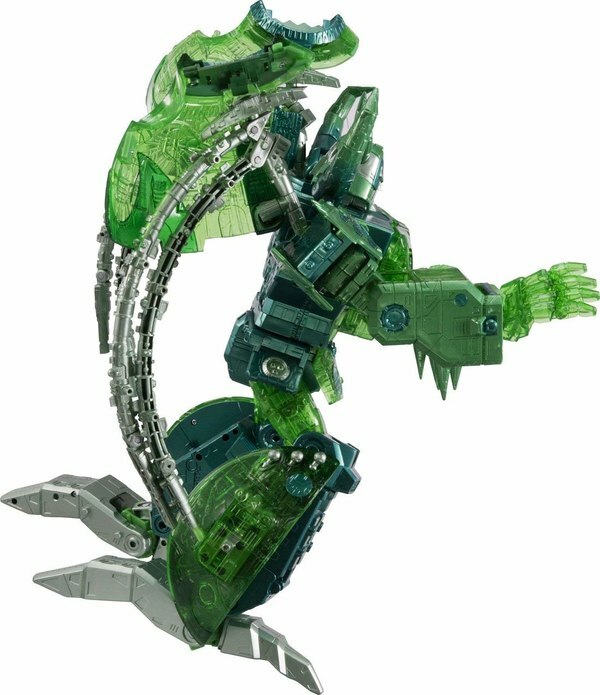 He can fire missiles by combining a Micron on his back or leg, and in Planet Mode, you can recreate the capturing scenes from the series by moving his fangs to open and close his mouth.